Your engine is perhaps the most important part of your car—so it shouldn’t come as a surprise that occasional engine repairs are essential tasks. Just like with other auto repair issues, preventative maintenance will keep it functioning properly so you can avoid significant repairs for miles to come. Here is how you can take a proactive role in caring for your vehicle. Air filters should typically be replaced after 15,000 to 25,000 miles. These filters trap dust and debris that would otherwise get stuck in the engine. Over time, a dirty or clogged filter can diminish airflow, which will negatively affect your car’s acceleration. You should always follow the oil change recommendations listed in your vehicle owner’s manual. 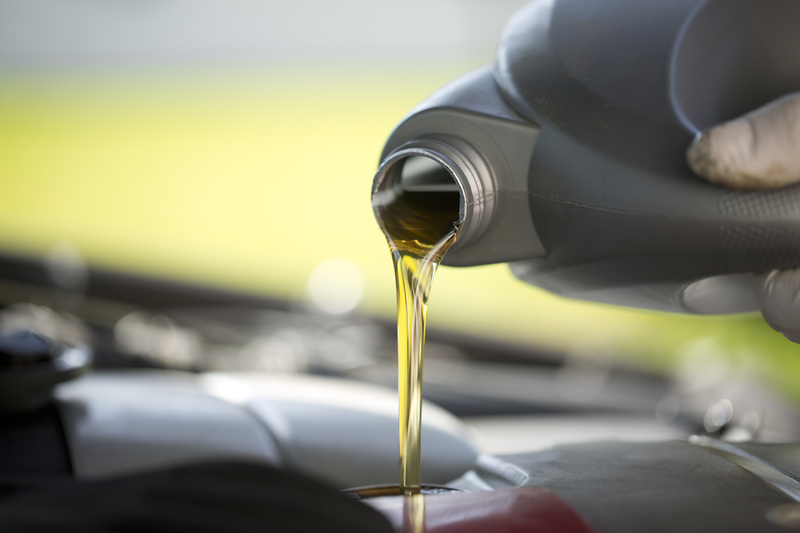 Oil lubricates the moving parts of your engine to prevent excess wear and tear as well as ensure efficient operation. Check the oil monthly to ensure it’s at the proper levels, and change it if it is low or looks burnt or black. Many engine repair problems stem from the cooling system, which includes your car’s radiator, coolant, and water pump. This system keeps the engine from overheating. You should periodically check the coolant levels to make sure there is enough fluid to circulate throughout the engine. The coolant tank’s maximum and minimum lines make it easy to see if a refill is needed. The check engine light is one of the more noteworthy dashboard warnings, so respond quickly when this light appears. Common problems include a loose gas cap, a faulty oxygen sensor, worn spark plug wires, or a failing catalytic converter. A rapid response will keep these repair issues from getting even worse. If you find yourself in need of engine repair, turn to Puma’s Auto Care in Brooklyn, NY. With over 17 years in business, their trained mechanics offer reliable service at affordable rates. To learn more about what their licensed and insured team can do for your vehicle, visit them online or call (718) 272-6306. Other Announcements, Events and Deals from Puma's Auto Care Inc.
A. Puma's Auto Care Inc.